Hey all – Steve here. Labor Day weekend at the movies? Sure, why not? Unless you are down here in South Florida where Tropical Storm Gordon has formed and is currently causing a washout. Then it is a good time to stay indoors and binge something! Let’s check out the weekend Box Office results for the holiday weekend. I’m loving how solid this one is turning out to be. 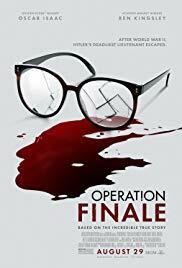 All the attention and talk about it is well deserved and if you still haven’t seen it you just have no soul. I’m kidding – Scott has seen it and we all know about the status of his soul. 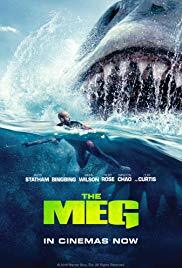 While there is no competition with the worldwide numbers, The Meg is only slightly ahead of Crazy Rich Asians on the home turf and it has been in theaters for one more week. Depending on your mood, you really can’t go wrong. 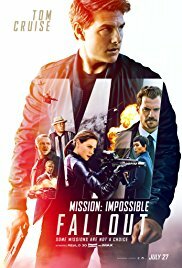 This one jumps back into the #3 spot as The Happytime Murders thankfully falls off this weeks list. This one has been one of the biggest monsters not associated with Marvel this year. Budget – Not very much. I really wanted to make the time to see this one this weekend, but it just didn’t happen. 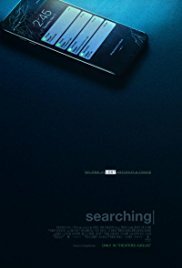 If you have seen it, please let me know what you thought! Another one that I have yet to see. I’d love to know your thoughts on this one as well. Talk to me! That’s all for this holiday weekend. 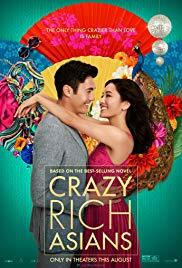 Crazy Rich Asians stays in the top spot for another week. Next week we get to talk Peppermint, The Nun and God Bless the Broken Road. Have a great week everyone!